View and order online in the comfort of your home or office! 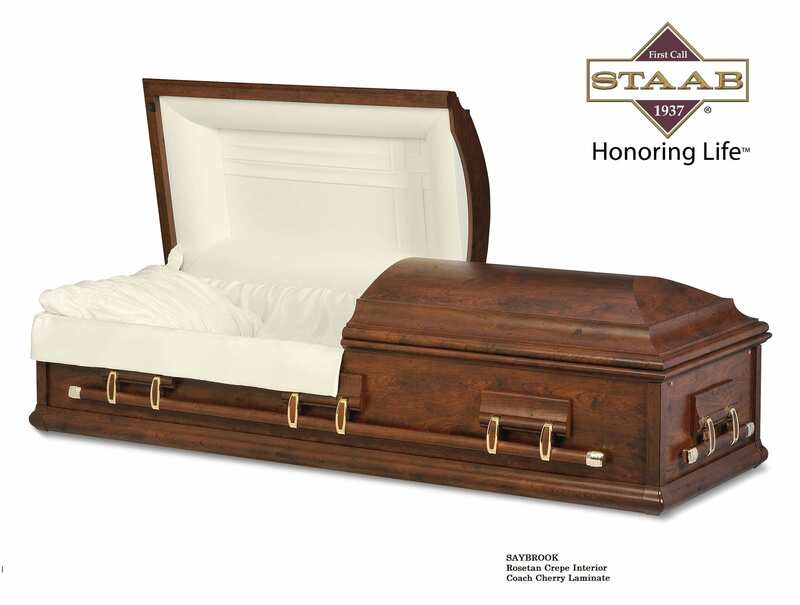 Honor your loved one with our beautiful selection of custom caskets only available at Staab. 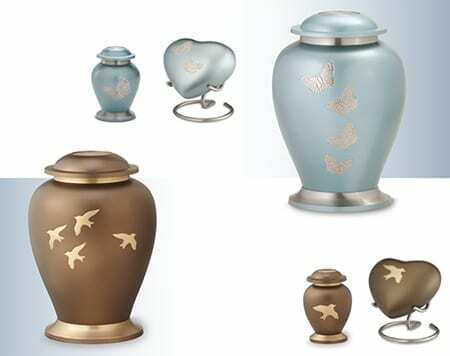 Honor your loved one with our beautiful selection of urns, jewelry and more. 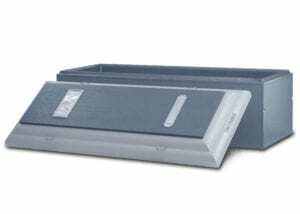 Honor your loved one with one of our select vaults.